Litsea, also known as May Chang, essential oil has pleasant sweet lemony high notes. 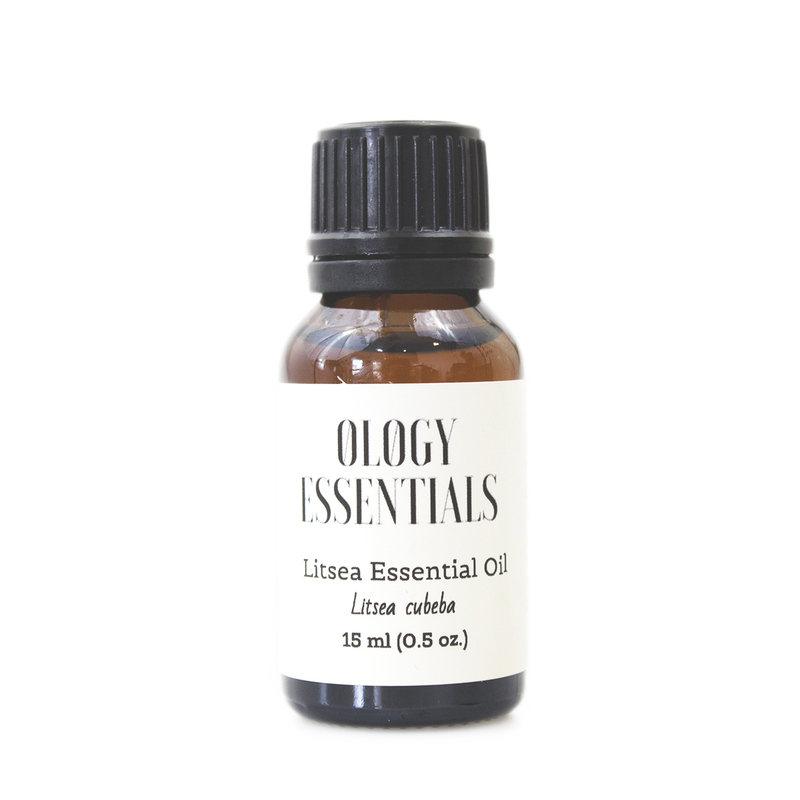 Ology Essential carries only pure unadulterated essential oils. CAUTION: Do not use essential oils undiluted. Do not consume essential oils. 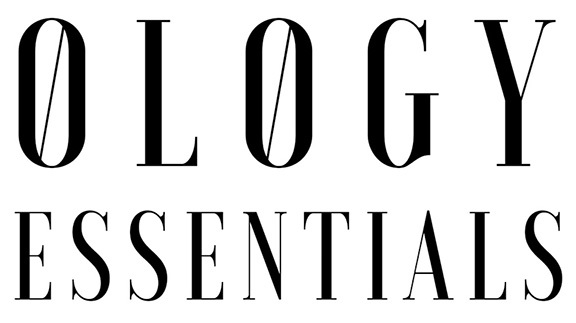 No matter what the brand is, internal use is not safe without being under the care of a practitioner trained in Aromamedicine and the use of an aromatogram. Keep out of reach of children. If pregnant or have a medical condition consult your physician before using. Special Precautions & Warnings: Tisserand and Young recommend a dilution rate of a maximum of 0.8% for dermal contact.